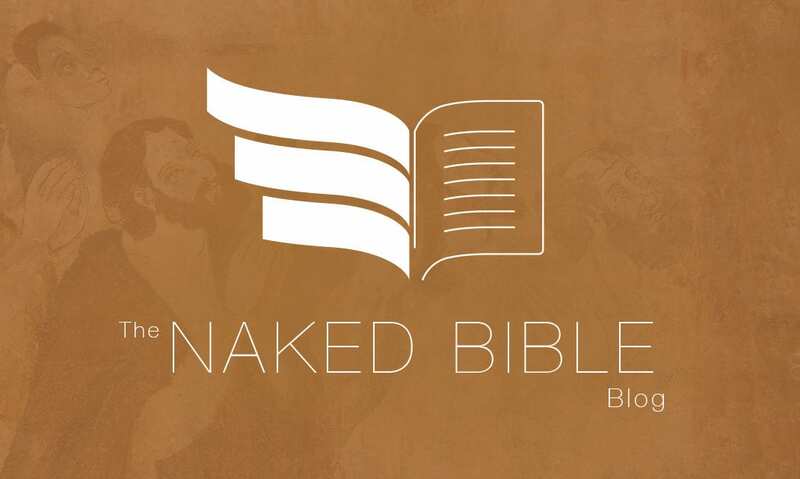 Are There Any Graphic Artists Reading the Naked Bible? If there are, I’d really like someone to take a shot at a logo for the blog (don’t laugh — and let’s try and keep it in good taste). Yes, I’ll pay something for it. I don’t want to promise anything specific, since I don’t know what GA’s get paid normally. But you’d also get your design skills promoted here, and I get good traffic. For inspiration see the “About” page.